Gildenhuys Malatji Incorporated (“GMI”) is a firm of attorneys with a rich history spanning 29 years. 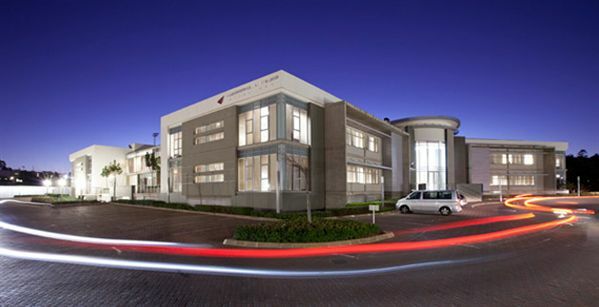 It is recognised as one of Pretoria’s premier law firms and now has a presence in Sandton too. A distinguishing attribute of the firm is its dedication to providing a value-adding, solution-orientated service to its clients. Our attorneys specialise in Commercial Transactions, Commercial Litigation, Public Sector and Administrative Law, Employment Law, Property Law and Conveyancing, Insolvency and Estates, Insurance Law as well as Personal Injury, Medical Negligence and General Litigation. "GMI boasts a team of more than 30 attorneys. Our Team is diverse with regards to its demographic and gender composition as well as depth of its expertise, i.e. the firm has a healthy range of junior and senior expertise. Our attorneys have developed specialist expertise in their respective fields of practice."